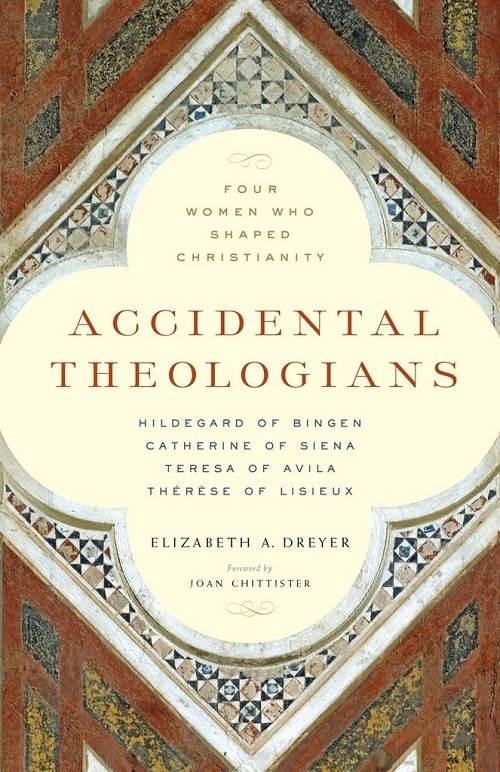 In Accidental Theologians, Religious Studies professor Elizabeth A. Dreyer examines the theology and lives of Hildegard of Bingen, Catherine of Siena, Teresa of Avila and Thérèse of Lisieux. These four are the only women out of the thirty-five people who have been declared “Doctors of the Church” by the Roman Catholic Church, a title that requires theological acumen, holy living and recognition by the Pope. 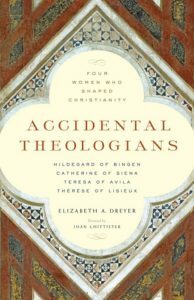 These women largely did not write conventional academic theology, but their writings could often be more religiously insightful because of their popular style. Dreyer makes a strong case for the continued importance of these women to the present.